The account of “The Transfiguration” (Matthew 17) shows two different ways in which we can respond to major events such as this. We can be like Peter who wanted to build shelters and stay put. Or we can be like Jesus who knew He had to come down the mountain and get stuck into life again after that amazing encounter. In some ways the Pastors’ Book Set Conference (PBS) can be a little like this, and PBS 2015 was no different. But how do we as an organisation and the delegates who attended the conference move on from that great week of teaching? One response could be to say “that is good” and leave it behind as we pick up the threads of everyday life. Another is to see if it leads to something more for the future. 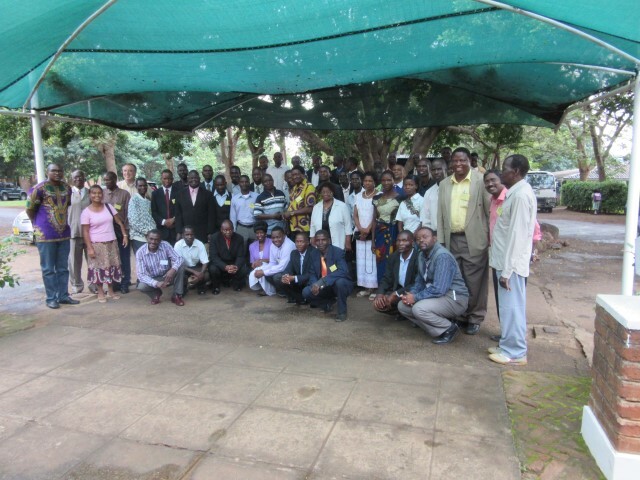 Thankfully, it was the latter course that was taken, and follow-up meetings have been held in Mzuzu and Lilongwe to underpin the teaching of the conference itself and to look forward to what comes next. And what comes next is a source of excitement, because we are seeing a group of men and women who have been opened up to God’s Word ready to be opened out and take that message across Malawi’s borders. 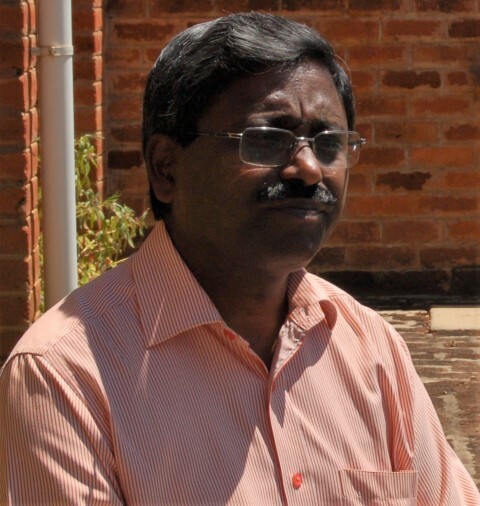 “It has been very encouraging to see the response to the follow-up meetings,” said Watson Rajaratnam, SIM Malawi’s New Initiatives Consultant (pictured above), “not only the number of people who attended, but the number who responded to a call for greater involvement in mission. 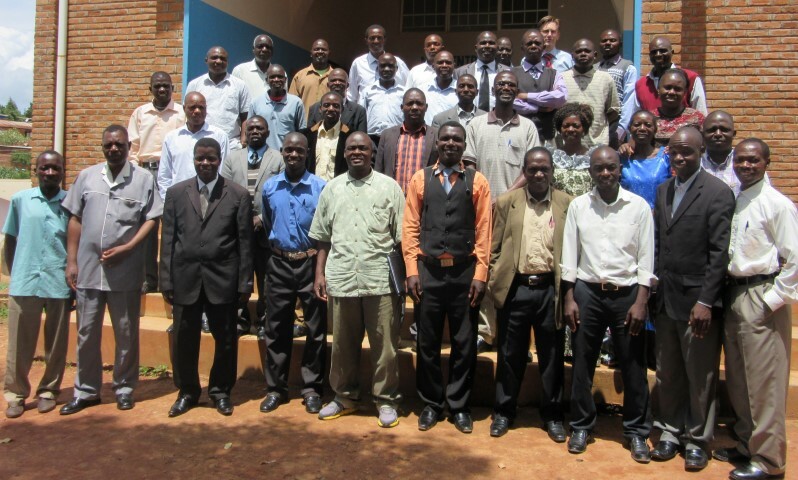 In all more than 90 pastors and church leaders attended the meetings in Mzuzu in February and in Lilongwe in March. The range of countries in which they showed interest to serve was remarkable. In addition to neighbours such as Tanzania, Mozambique, Zambia, Rwanda, South Africa and DR Congo, people expressed an interest in serving in India, Afghanistan and China too. Some delegates even said they were happy to go and serve anywhere – truly a call to “go into all nations”! So how can this momentum be encouraged? “We have set up a number of Task Forces and Prayer Groups to keep on top of this desire to take things forward,” said Watson. 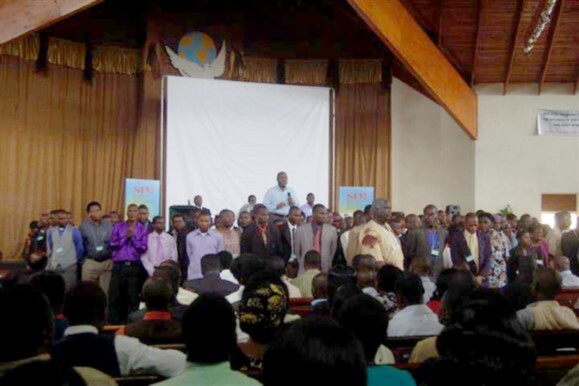 “These groups will help the people in their area to encourage and develop individuals as they work out their calling. “Obviously, as a mission, SIM Malawi will continue to take a very keen interest in ensuring things keep moving, and the Malawi Mission Initiative, which was born out of the 2013 PBS and which has a number of key strategic partners, will also monitor and develop this and other initiatives.